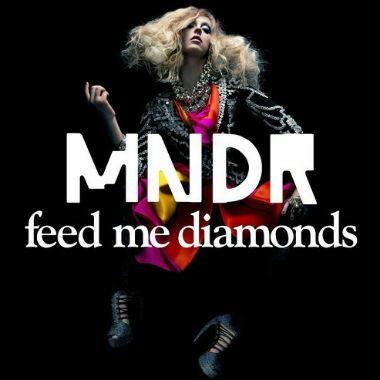 The electronic duo MDNR just recently appeared on the Late Show with David Letterman and the two members Amanda Warner and Pete Wade returned with a remix by RAC of their track "Feed Me Diamonds." Remix Artist Collective, or RAC has grown their resume this past year with some impressive takes on other tracks, and this one included. Adding another unique dance mix to the already catchy electronic jam, RAC creates another dance floor hit. Stream below.